Millions of Americans are managing money or property for a family member or friend who is unable to pay bills or make financial decisions. We’ve heard from these financial caregivers about how tough it can be. Government-benefit fiduciaries (Social Security representative payees and VA fiduciaries). The guides help financial caregivers in three ways: they walk them through their duties, they tell them about protecting their loved ones from financial exploitation and scams, and they tell them where to go for help. But, because people’s powers and duties overseeing another person’s finances vary from state to state, we’ve learned that people need more than a one-size-fits-all guide. That’s why we are releasing specially adapted guides for six states. 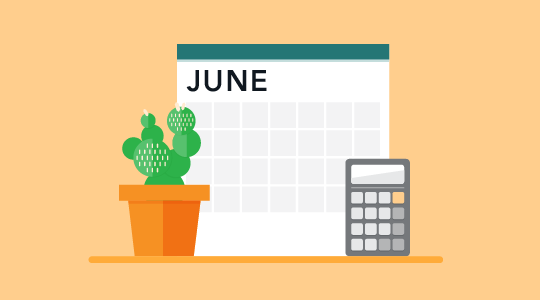 We’ve already launched guides for Florida and Virginia, and soon will release guides to help financial caregivers in Arizona, Georgia, Illinois and Oregon. But, what about the other 44 states and the territories? 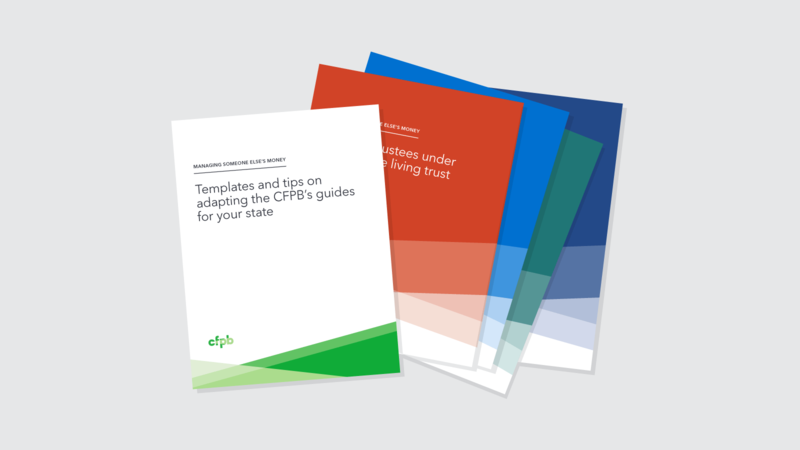 Today we are releasing new tools to help experts in other states adapt the CFPB’s guides. These tips and templates are meant for key state professionals to develop guides for states that don’t have them. (If you are wondering who a key state professional is, check out tip 2, in the tips document .) Our tips and templates will make it easy for experts to create state guides with specific information that financial caregivers need to know. 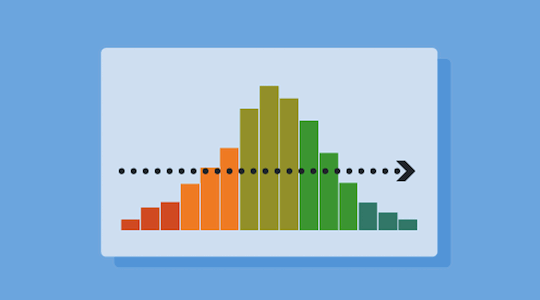 The tips tool explains how to adapt the guides in ten easy steps. 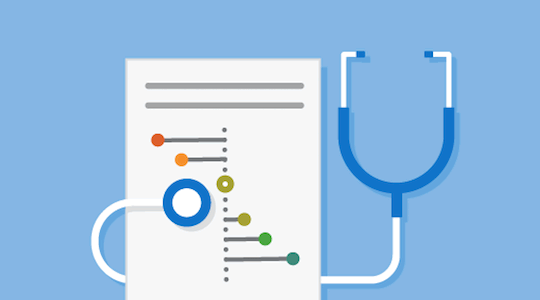 The templates highlight the parts of our guides where experts can add information about your state’s laws, practices and resources. 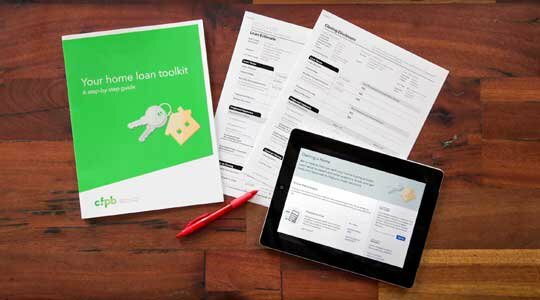 The tips and templates are available for download on consumerfinance.gov/managing-someone-elses-money . If you would like free print copies of the tips document, you can order single copies or place bulk orders . Let’s work together to meet the needs of people like Kristin and Hector in your community.